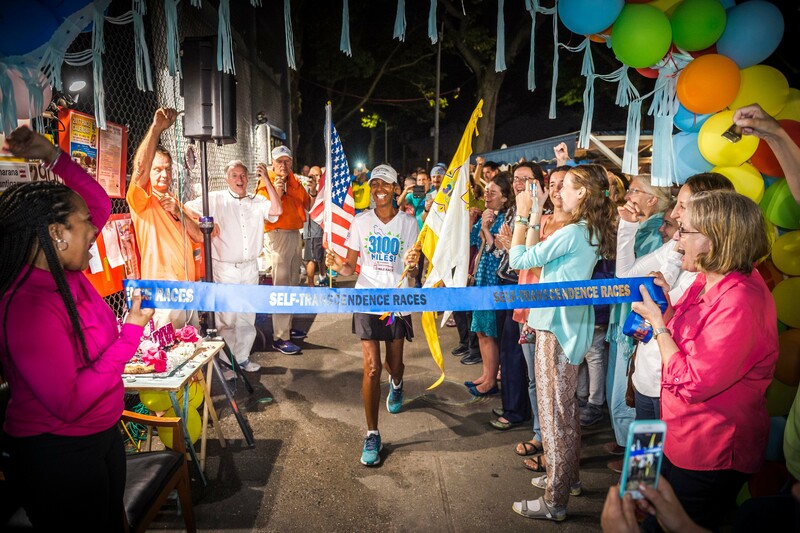 The 22nd annual Self-Transcendence 3100-Mile Race started in New York on June 17 at 6 am local time. 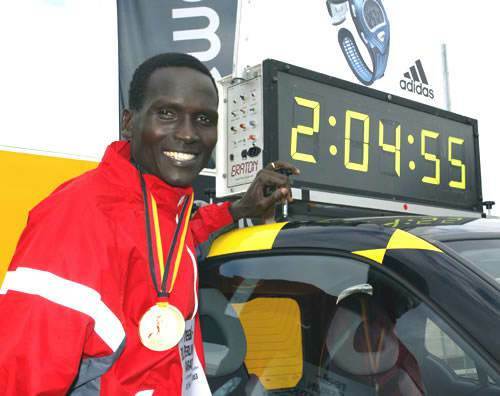 There 10 runners from 7 countries doing the Race this year. To meet the 52 day deadline (August 7 midnight), runners need to cover 60 miles (96 km) daily. The race loop is open for 18 hours a day – from 6 am till midnight. You can also send letter of support to the runners. 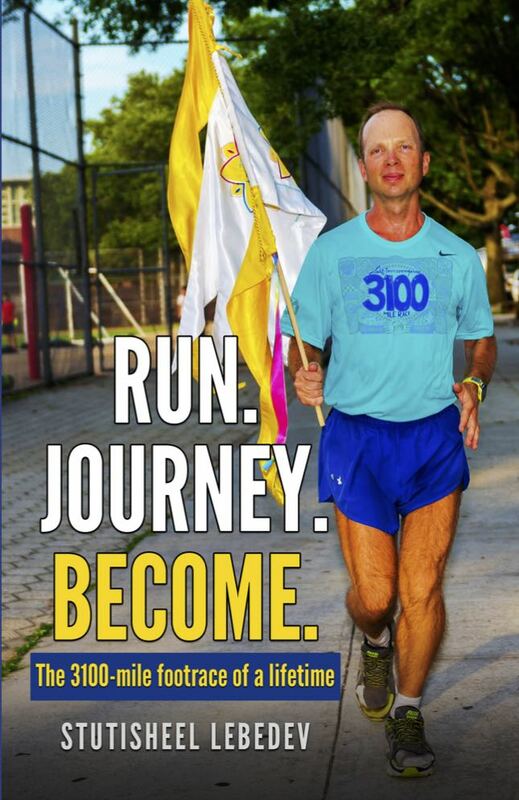 The longest foot race in the world of 3100 miles will start on June 17th at 6 am in New York City. It will be the 22nd edition since the inception of the race in 1997 by Sri Chinmoy. The annual 3100-Mile Self-Transcendence race was named ‘The Mount Everest of ultramarathons’ by the New York Times. Runners have to average 59.6 miles per day – for 52 straight days – in order to reach the goal of 3100 miles within the time limit. The running surface is concrete sidewalks around a playground, ball fields, and the confines of a vocational high school, all in a city neighborhood setting. The runners have 18 hours daily to be out on the corse. The physical and psychological demands are prodigious, if not overwhelming. Thus, participation is limited to invited athletes who have a convincing resume of multi-day running experience and have demonstrated elite endurance abilities. No more than 14 runners participate per an event. 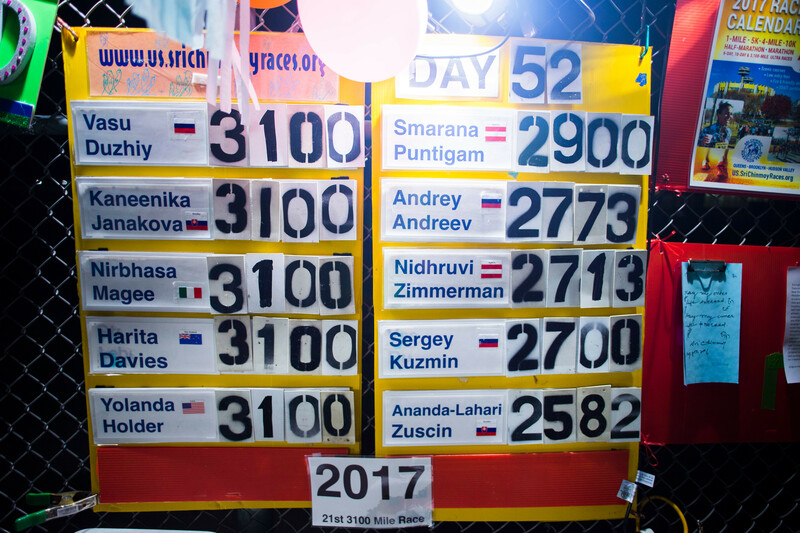 Over the past 21 starts of the 3100 mile race, only 41 athletes from 18 countries have been able to cross the finish line. There are 11 runners at the 3100-2018 starting list so far. 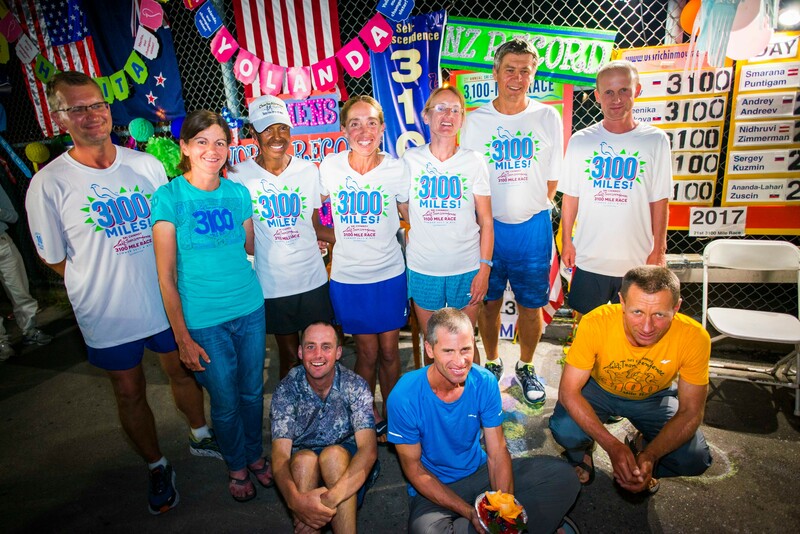 The deadline of 3100 Mile Race occured at midnight August 8. There were 5 finishers out of the 10 starters. More pictures – by the link. In addition to quite challenging task – to run average 60 miles per day, every edition of the Big Race put an extra surprises. In that sense intestinal virus was the main challange of the 2017 race. Organizers are yet to find the source of it, but because of diarrhoea and as consequence bold dehydration, 7 out of 10 runners received intra venous injection in the middle of July. Board with the results by the race end. 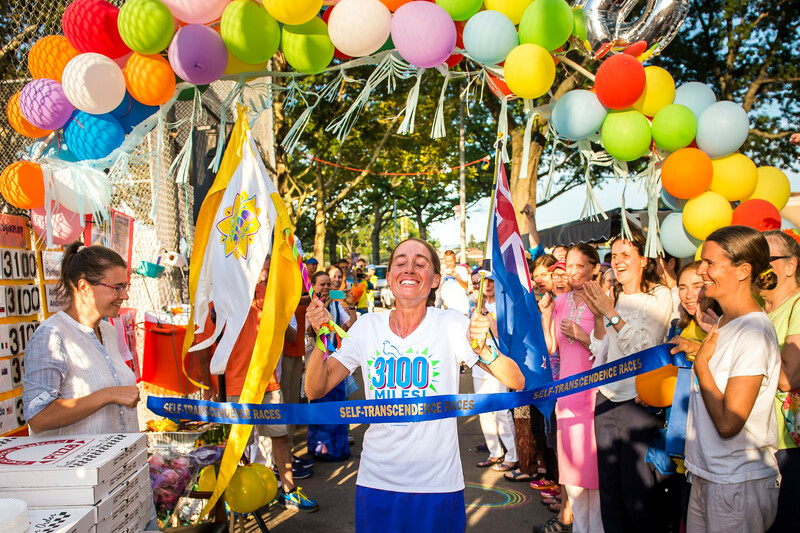 She became the oldest woman to finish the 3100 mile race, and only the second American woman to complete this difficult race. She is the first pure walker to attempt the distance. She has now set many age-group women’s best marks for daily totals, as well as miles and kms.